Fast wifi with a generous device limit of 20. Comfortable bed with quality blankets and sheets. Nice 4K TV with Netflix support. Great location. Free coffee 24/7 available in the lobby. Cuisinart coffee machine in the room with integrated grinder (you need to supply your own beans). Spacious! Очень удачное расположение, тихо, спокойно и до всего рядом. Все в пешей доступности, так же много общественного транспорта. До Grand Central Station 500 метров. Апартаменты оборудованы мини-кухней ( газ плита на 2 конфорки, микроволновка, чайник, тостер, полноценный холодильник с морозилкой). Быстрый и надежный интернет. В подвале есть стиральные и сушильные машины, которыми можно бесплатно пользоваться. Уборка в номере раз в неделю, но можно за дополнительную плату заказать любое количество раз. В холле 24/7 чай, кофе бесплатно. Спортзал небольшой и не совсем удачный, но он есть. Две дорожки, эллипс, велик, два многофункциональный тренажёра, набор гантелей. На мой взгляд, у отеля идеальное сочетание цены и качества. Жили в этой сети отелей у Центрального парка, но здесь намного лучше. Будем тут останавливаться еще. Great location, very clean, bed is good, has kitchen and big TV. It was in a great location for everything but once inside was a quiet oasis. Everything was clean and tidy and the staff were friendly and helpful. The staff is remarkably pleasant, nice and professional! Apartment is spacious and bed is comfortable to sleep in. The kitchen is well equipped and the view from the balcony is amazing. Lock in a great price for AKA United Nations – rated 9.2 by recent guests! AKA United Nations This rating is a reflection of how the property compares to the industry standard when it comes to price, facilities and services available. It's based on a self-evaluation by the property. Use this rating to help choose your stay! 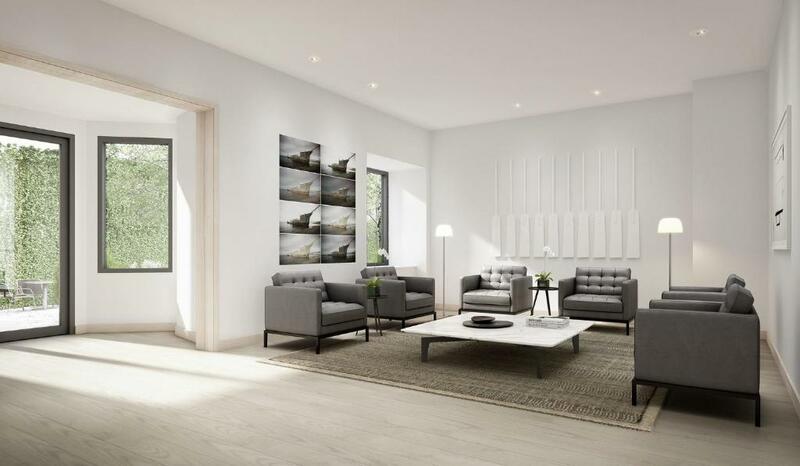 Located on East 46th Street, 1,600 feet from United Nations Headquarters, this property offers one-bedroom apartments with fully equipped kitchens, private balconies and free WiFi. 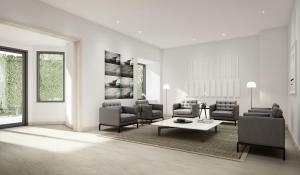 The apartments at the United Nations AKA offer hardwood floors and stainless steel appliances. After a busy day, guests can watch a DVD on the flat-screen TV or enjoy the view of the city from the balcony. AKA United Nations features a 24-hour front desk, doorman and concierge services. Guests can take advantage of the fitness center and relax on the outdoor terrace with a garden. The hotel also offers a business center. Grand Central Terminal is also 1,600 feet away, giving guests access to subway stations. The Morgan Library & Museum is 1,600 feet from the property. When would you like to stay at AKA United Nations? Featuring a private balcony, this apartment features a fully equipped kitchen with quartz countertops, flat-screen TVs and a marble bathroom. White oak floors are featured throughout and the bathroom comes with nickel fixtures and Bulgari® bath amenities. Featuring a private balcony with city views, this apartment features a fully equipped kitchen with quartz countertops, flat-screen TVs and a marble bathroom. 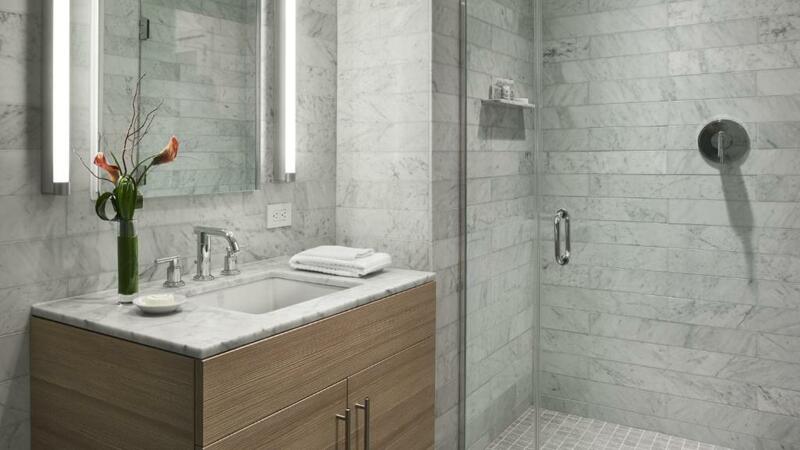 White oak floors are featured throughout and the bathroom comes with nickel fixtures and Bulgari® bath amenities. et in a cosmopolitan Manhattan neighborhood and specializing in short and long term stays, AKA United Nations is equidistant from the UN headquarters and the Midtown business district. Newly reopened after a meticulous renovation, AKA United Nations features one bedroom residences which reflect the neighborhood’s global character, most with private terraces. 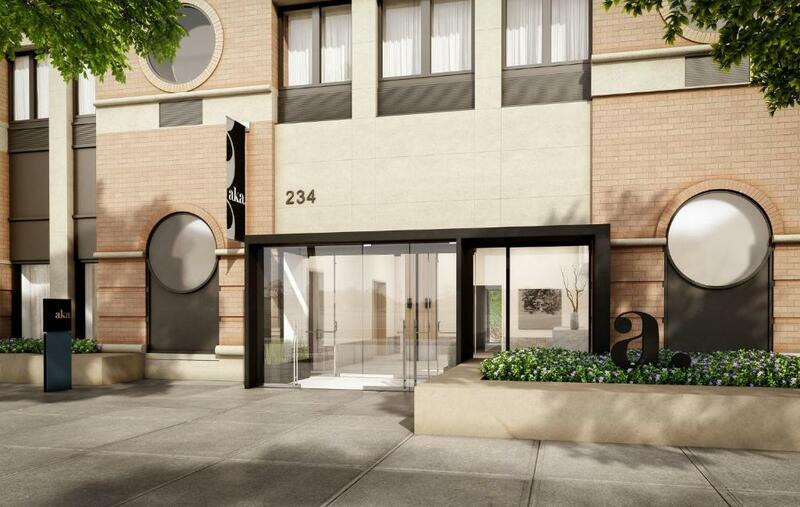 The light-filled rooms are well-proportioned, and feature brand new kitchens, hardwood floors, modern furnishings, and spa-like baths with amenities from Bulgari. 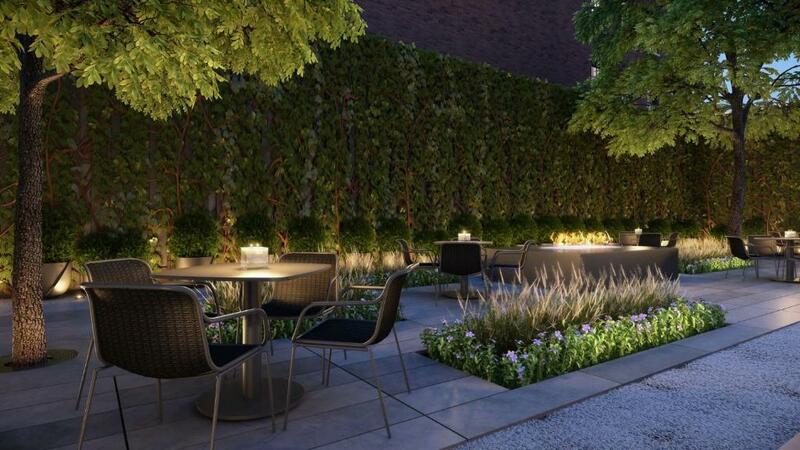 Amenities include a lobby with a living room-style lounge and adjacent garden, Technogym fitness center, a communal work area, and complimentary wifi. House Rules AKA United Nations takes special requests – add in the next step! AKA United Nations accepts these cards and reserves the right to temporarily hold an amount prior to arrival. The heater in the living room was a bit noisy, making loud clanks every now and then. I turned it off during the night to be able to sleep. Fortunately the one in the bedroom was quieter. The windows in the living room weren't particularly well sealed, although this might just be a case of NYC building quality standards being lower than I'm used to. Noisy from some ventilation outside. Service is poor. Breakfast was apples and coffee for a three days, Then the apples were eliminated on the fourth day. One day a week room servicing. Air conditioning unit was a little noisy. The property was excellent in every aspect. Too much noise in the rooms because of the ventilation outside. between 35 and 40db all night in the room. Great location, wonderful appartment. Very helpful and nice staff. The space was great in all rooms, the building was really quiet and the location was fantastic. Staff were always super friendly. It was a little cold in the room and we did not know how to regulate the temperature. The bed was very comfy and it was very clean. The staff were extremely helpful. All together a very pleasant stay.